Receive a 5% discount when treatment is over $500 for the day and paid in full. We’ll make the process of paying for your dental care as simple as possible! Our office accepts a wide variety of insurance plans, and we’re always happy to file your claim for you so that you can be sure to receive the maximum benefits available to you. 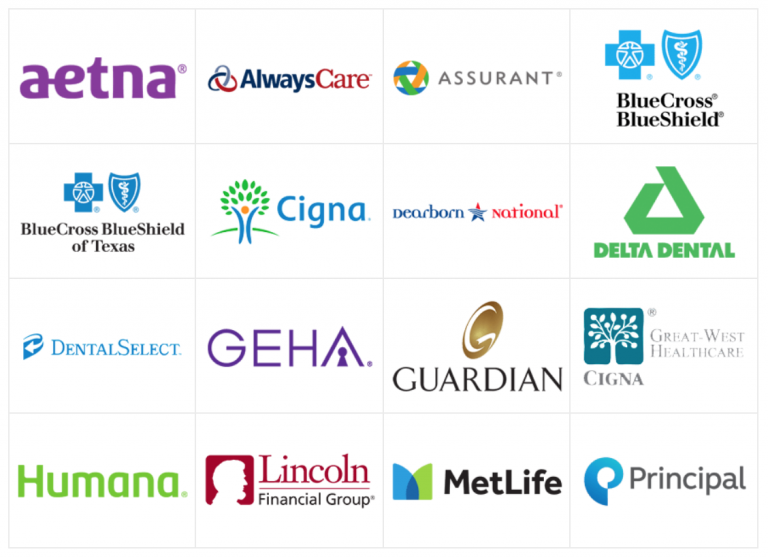 Dr. Robert Barberee is in network with Delta Dental, Metlife, Cigna, BlueCross BlueShield, Guardian, United Healthcare, and more! Call us today to find out how we can maximize your insurance plan!